If you asked me what product of makeup gets me excited the most, I’d shout out eye shadow! Hands down, without a doubt, eye shadows are the funnest thing to play with because there is so much out there to experiment with. 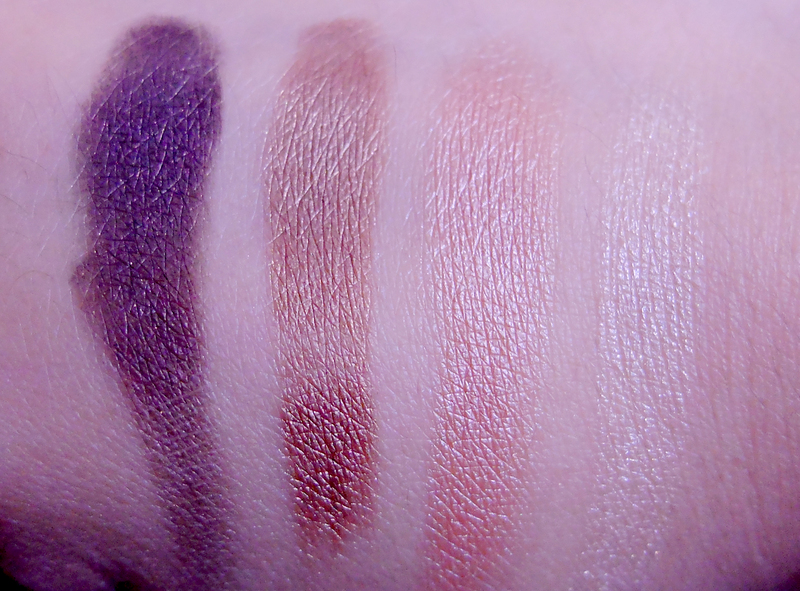 Comfort Zone is an 8 shadow palette by Wet N’ Wild and has been out for an infinity, but I still have to review it for you guys because I honestly adore it! It is packed with pigment and the colors are so versatile. You can make: a really nice, barely there eye shadow look; a lovely, natural eye: or a deep, smoky stunner! The creaminess is unbelievable for a drugstore product, not to mention the price- $4.99 (depending on where you buy but this is its original low price). The left side of the palette has your soft, romantic shades with a berry red, golden champagne, pretty peachy-pink, and glittering white. My fave has to be the first on the left! The right side is almost a complete opposite but still compliments the left side beautifully. Here you have your rugged, eye-catchers with a shade-shifter, gold speckled deep brown, one-of-a-kind shade of green I can’t even describe, and a pearly baby pink. Out of these the deep brown is my favorite- I’m a big fan of dark colors (can you tell?). Nearly one hundred percent, unless you love sticking by your matte shadows and ain’t too big on shimmer or glitter, this will be amazing for you. Not to mention they have several more of these palettes with more than enough of a range to satisfy all you color-loving beauty addicts (cause we’re cool like that)! Previous articleBeautyNOTD - Ain't It Grape?!? I’ll definitely try since I’m old school and live blues and purples. Plus wet n wild has been around since forever. Love it. Thank for the review. 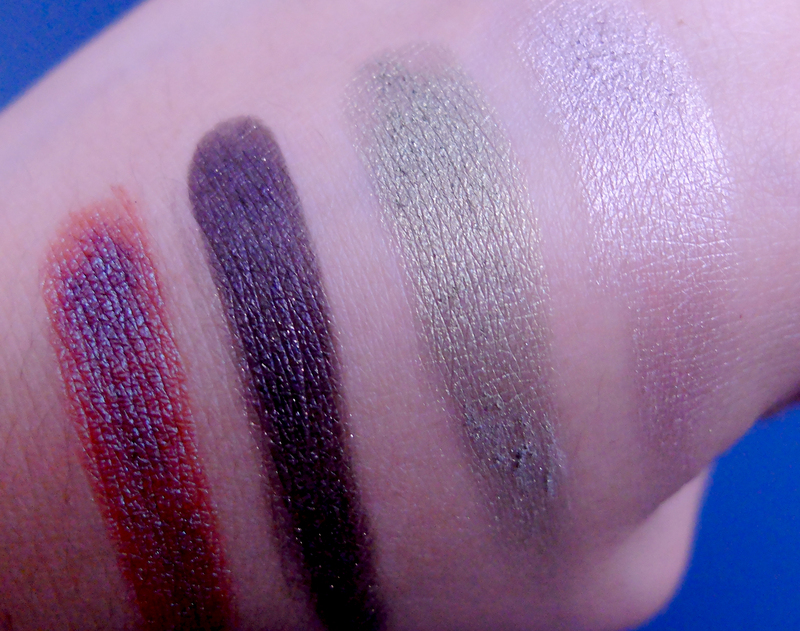 Yeah, the 8 shadow palettes by WNW are so popular I had to order mine online!